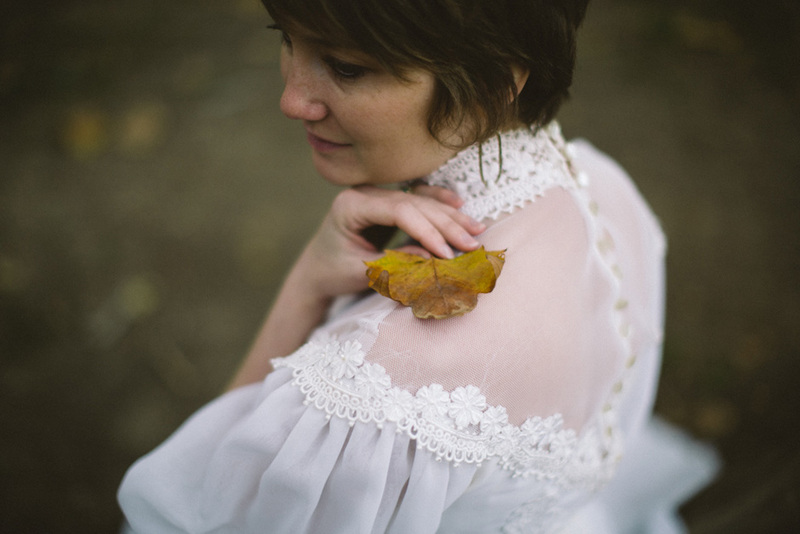 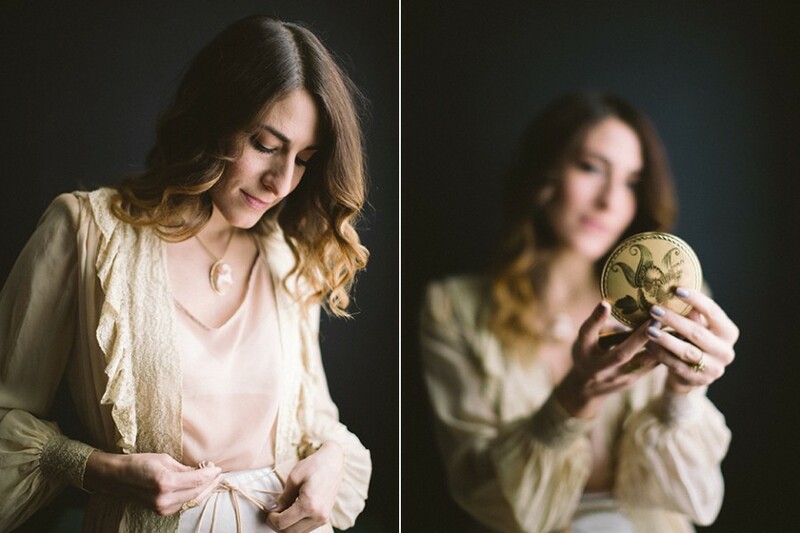 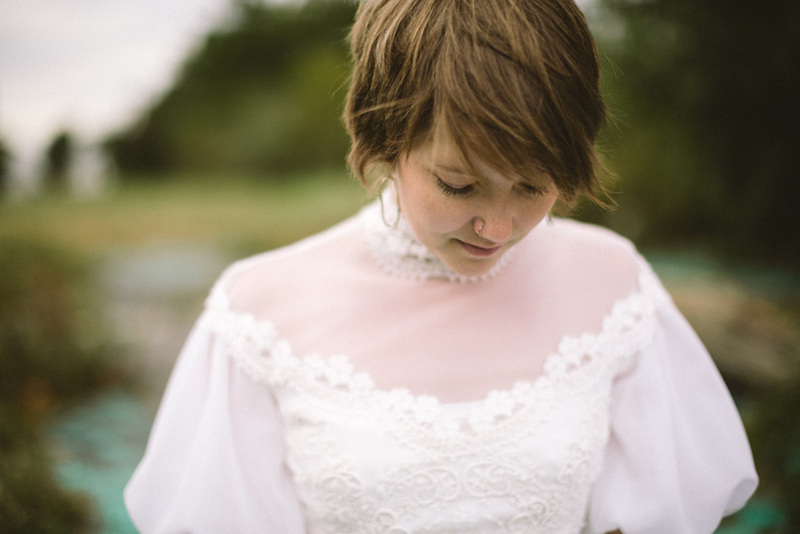 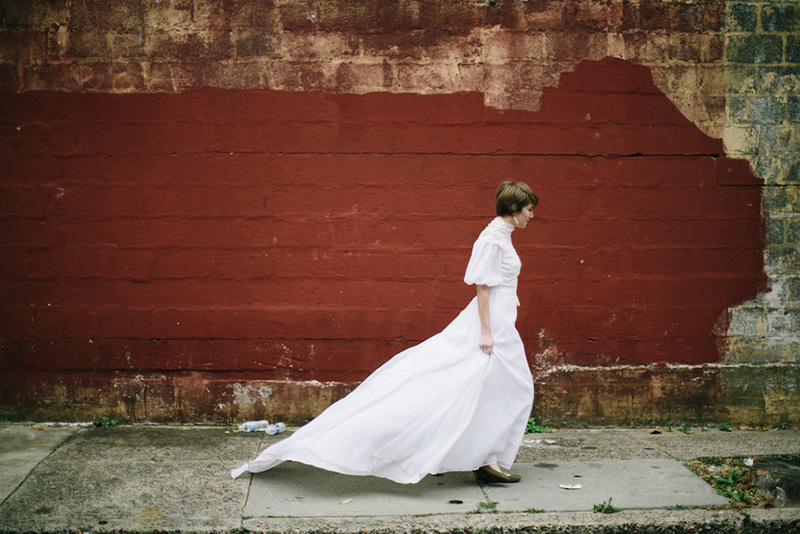 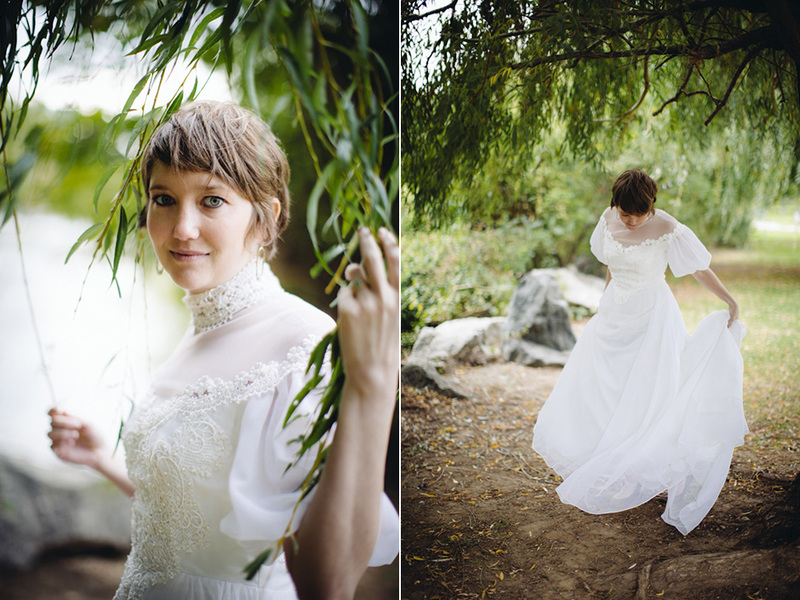 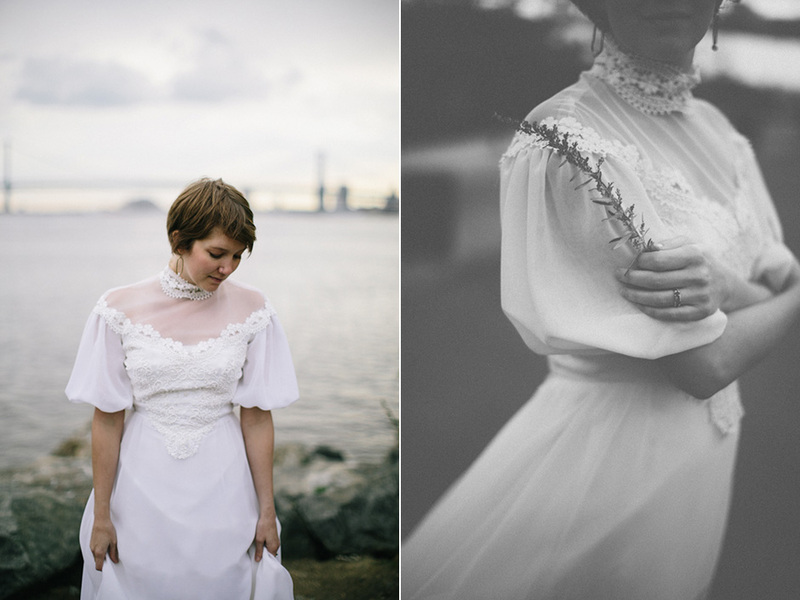 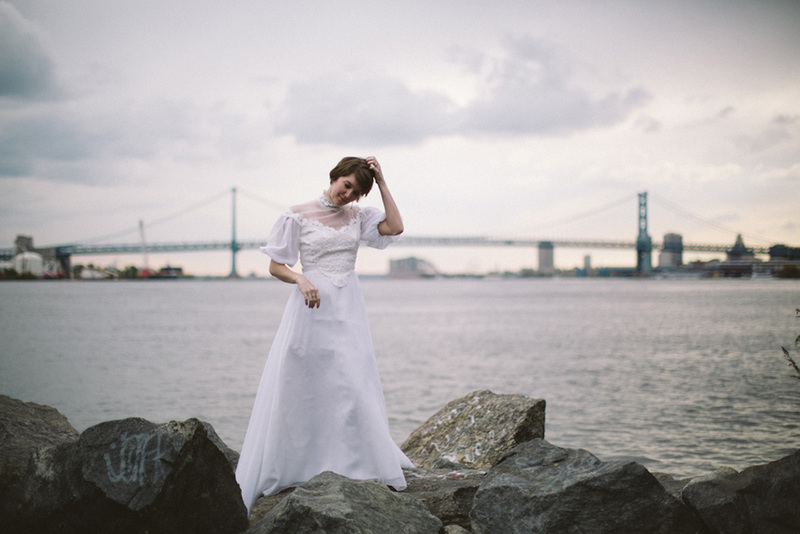 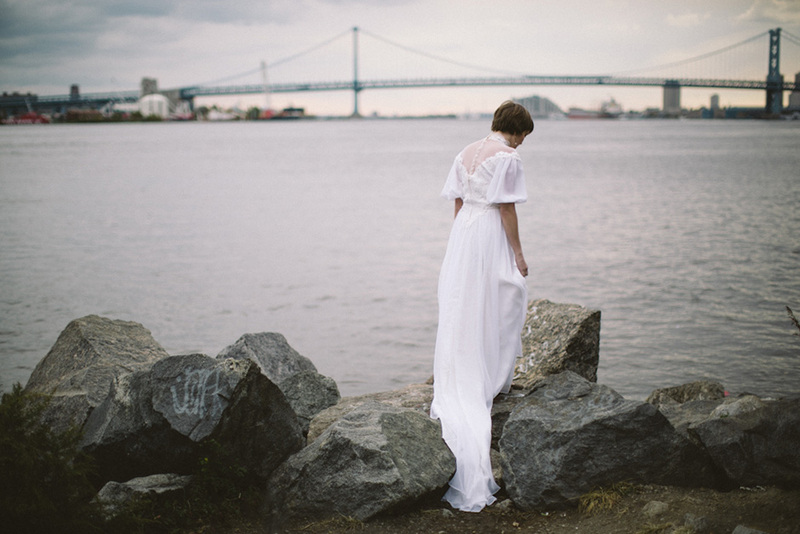 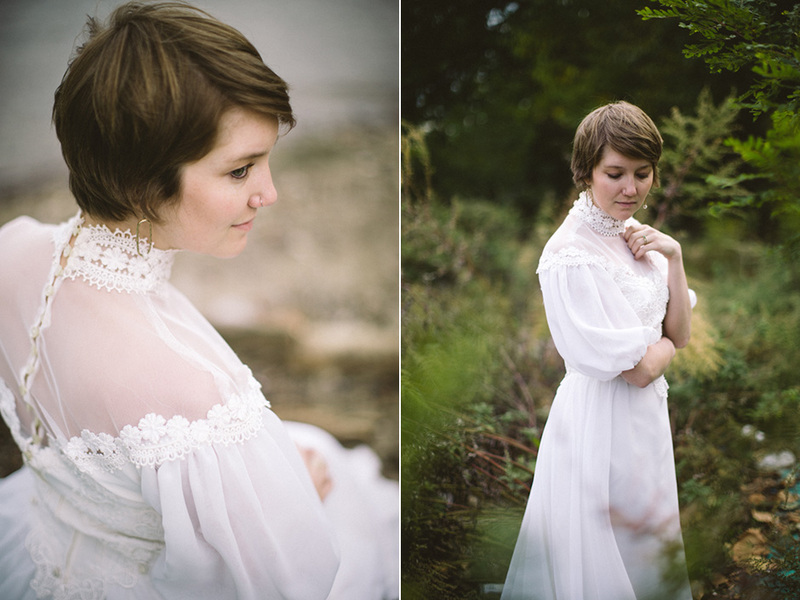 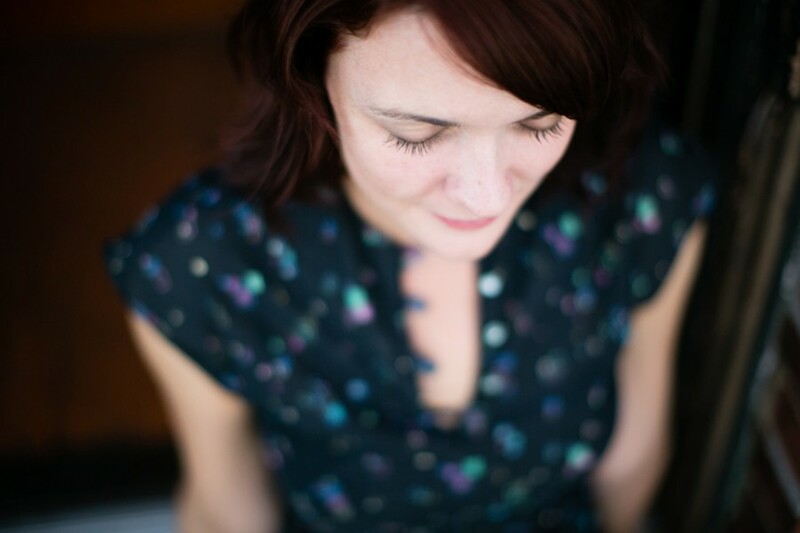 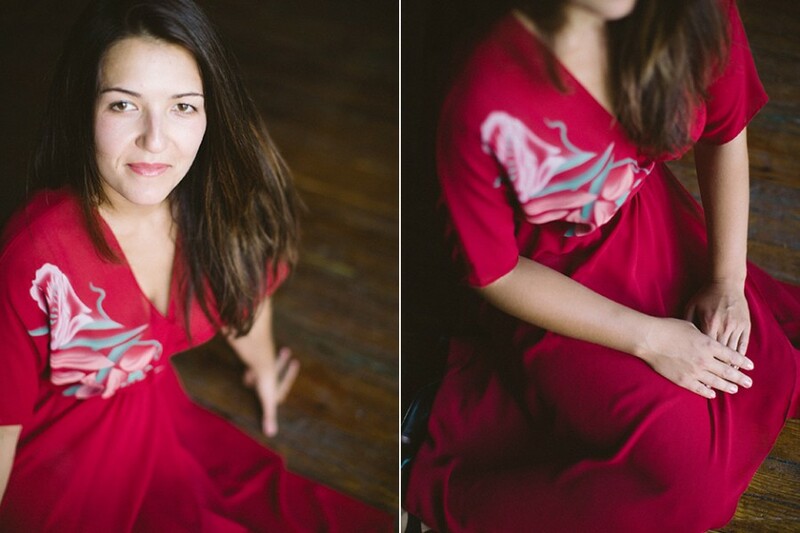 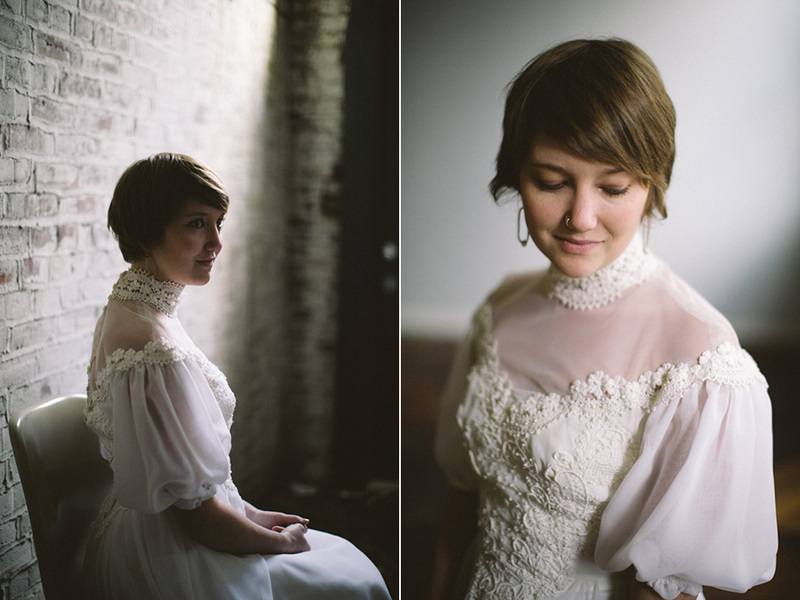 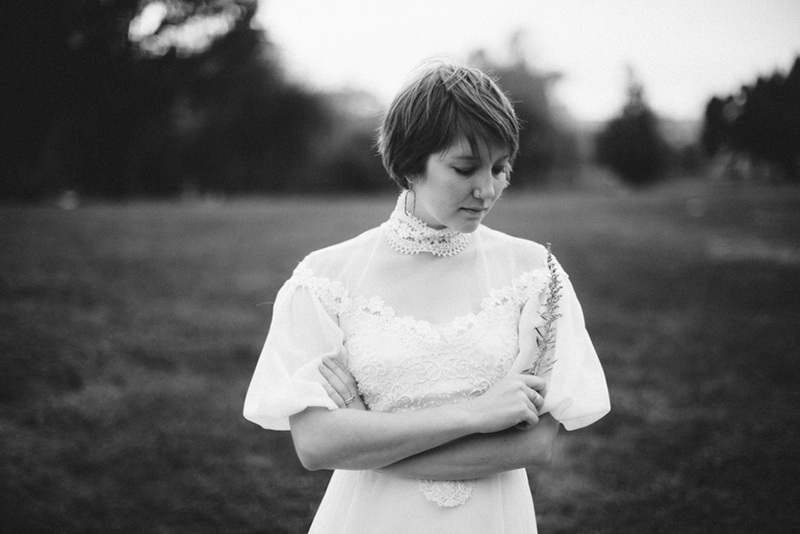 Photographing a daughter wearing her mother’s wedding dress 31 years after was very special. 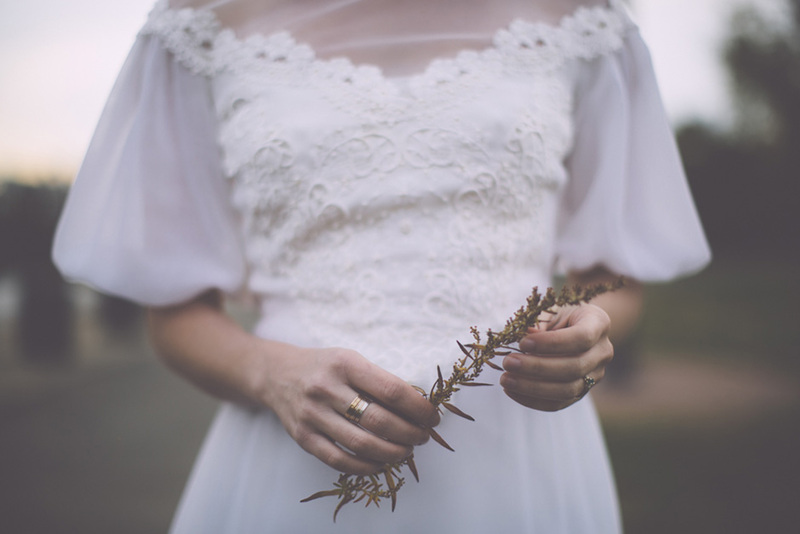 It made me think about the link between the generations, about the past and how things change. 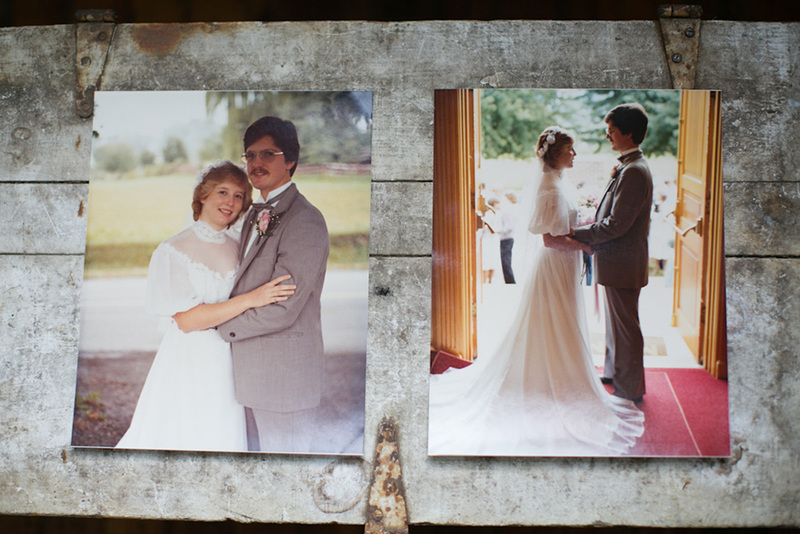 Below are two photos of Lisa’s mom wearing the dress on her wedding day.